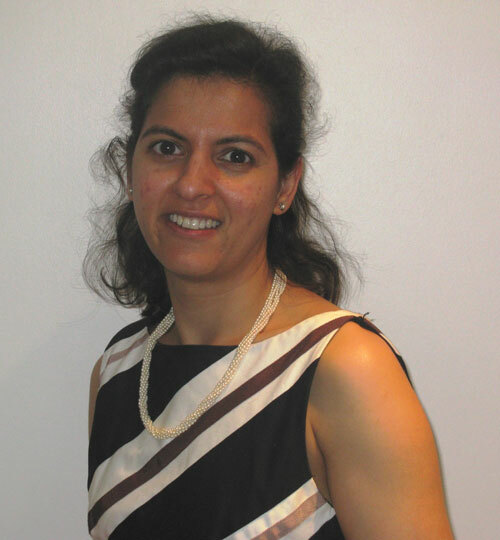 Sona joined The City Law School in June 2006 as a lecturer on the Legal Practice Course. Her teaching includes Business Law and Practice, Drafting, Media Law & Practice, and on the LLB, Legal Skills. Prior to joining The City Law School, Sona was Staff Attorney at Blockbuster Entertainment Limited from 2002, where she was one of three in house counsel providing legal advice on operational, advertising, consumer and general commercial matters. She was also responsible for providing regular in house training for the marketing and operations teams. Sona qualified and practised as a solicitor at Bird & Bird in the company/commercial department before joining Blockbuster. Sona is currently an external examiner for the Qualified Lawyers' Transfer Test at the College of Law. She is also a member of the Association of Law Teachers.